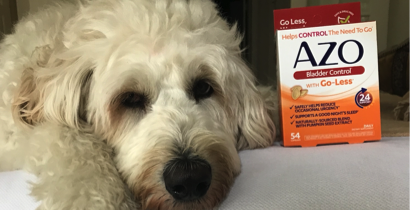 Disclosure: This article has been created in partnership with AZO Bladder Control®, but all opinions are my own. Always consult your doctor or health care professional for medical advice. 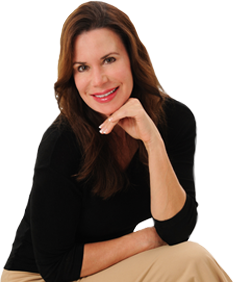 As we age, we can encounter some physical challenges and changes such as a natural downward shift in estrogen or testosterone, loss of muscle tone, sleepless nights, memory issues, energy and more, which can result in nothing short of frustration. Many women and men are losing sleep because they are getting up multiple times during the night to use the bathroom. They experience the stress of ensuring there will always be a bathroom available when they go out. Even something as simple as coughing, sneezing or laughing, that puts pressure on the pelvic muscle, can be a source of distress. Our lifestyle decisions and overall health have a powerful impact upon our bladder health, and can help give you more control over how you live your life, ultimately giving you your power back. There are things you can easily do to help reduce occasional bladder leakage or urgency! Check out these 7 lifestyle tips to help with occasional bladder leakage. Quality carbohydrates such as quinoa, legumes, brown/black rice or starchy vegetables such as sweet potatoes. If you think your diet may be contributing to your symptoms, start a food diary. A food diary is a highly effective tool. Be sure to jot down every meal and any symptoms you experience afterward. Targeted supplementation for occasional bladder leakage and urgency can help to reduce symptoms. This can also be done through lifestyle changes or a combination of both. It is important to note, I only recommend products that I have carefully researched and evaluated. 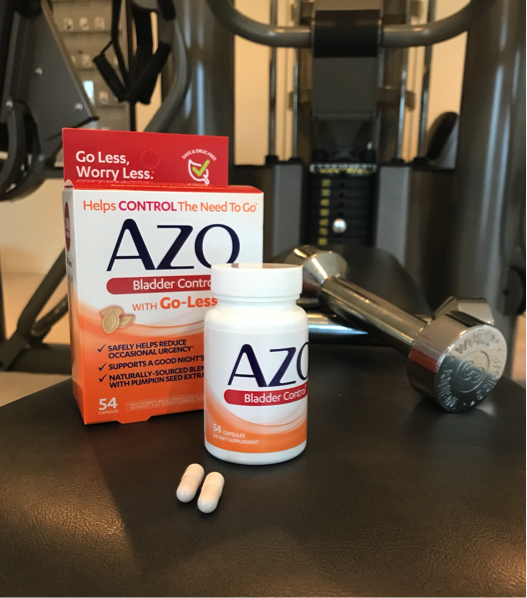 AZO Bladder Control® with Go-Less® helps to reduce occasional bladder leakage from laughing, coughing, sneezing, or exercising. 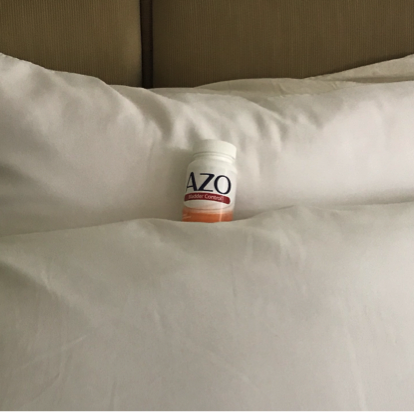 Also, use of AZO Bladder Control® supports a good night’s sleep* because you don’t have to get up as frequently to use the bathroom. And a good night’s sleep can help with your overall well-being. Always opt for demonstrated ways to support bladder health. And when combined with other modalities, this has a powerful impact. Carrying excess weight can be a source of frustration for some on its own, But when combined with occasional bladder leakage or urgency, this frustration is compounded. The bladder is regulated by muscles. Extra weight puts pressure on the bladder muscles that can result in occasional bladder leakage or urgency. Strengthening your pelvic floor muscles will help in a powerful way. A pelvic floor muscle training exercise is done by pretending you have to urinate, and then holding it. You relax and tighten the muscles that control urine flow.  Tighten the pelvic floor muscles and hold for a count of 10.  Relax the muscles completely for a count of 10.  Do 10 repetitions, 3 to 5 times a day (morning, afternoon, and night). Severely cutting back on fluid intake to help reduce occasional bladder leakage and urgency, but can also cause dehydration, an irritated bladder and lead to more problems. Your body needs water to function well and thirst is the number one indicator that you need to drink more. However, excess fluid intake can create the very problem you are trying to mitigate, and lead to the occasional bladder leakage, particularly at night. Waking to go to the bathroom will affect your quality of sleep, and ultimately your quality of life. Do not drink anything (especially caffeine or alcohol) 2 to 4 hours before going to bed or after 6 pm. Nicotine can irritate the bladder muscles, causing bladder muscle contraction and occasional bladder urgency. Occasional bladder leakage and urgency are three times more common among women who smoke cigarettes than among those who have never smoked. This underscores the need for women and men to quit smoking as part of their treatment plan.